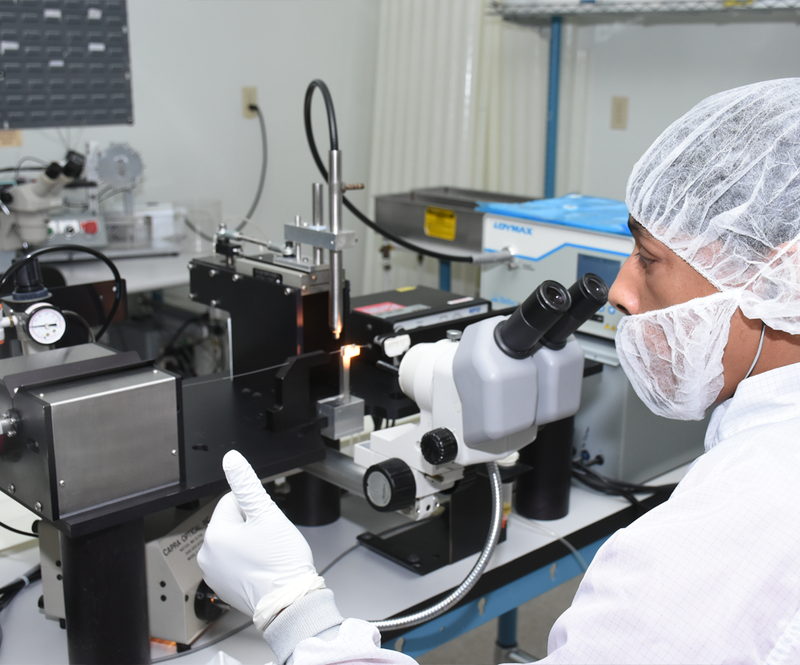 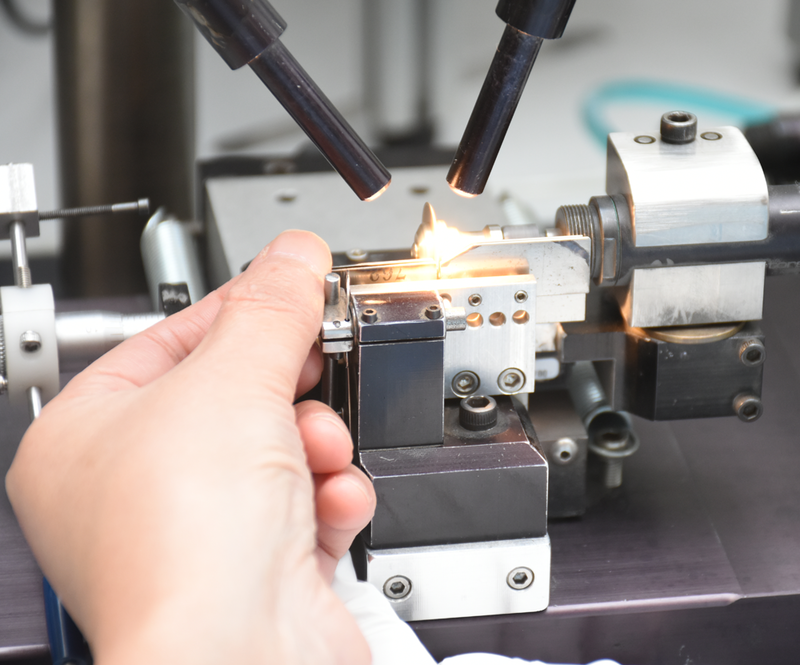 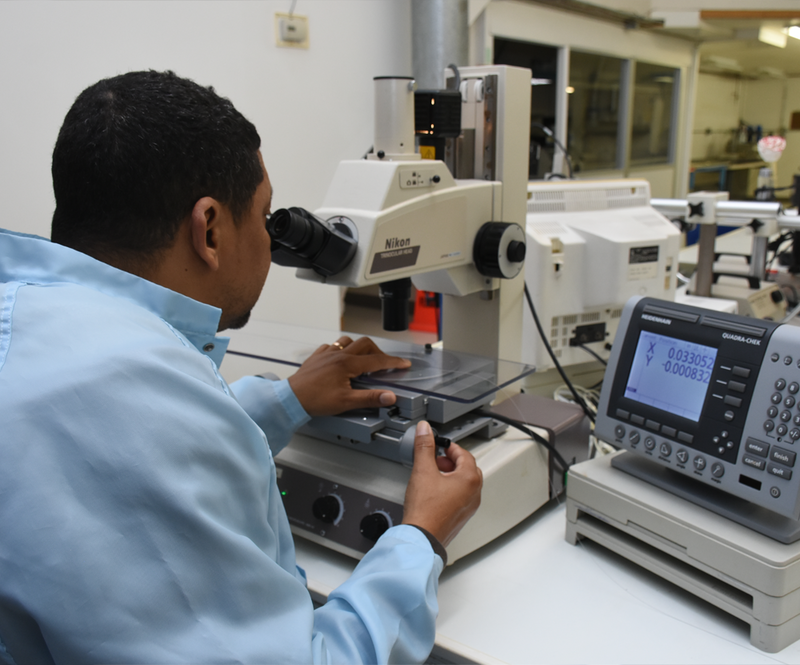 Concert Medical has built up an extensive suite of manufacturing capabilities required to manufacture even the most complex of Interventional Guidewires. 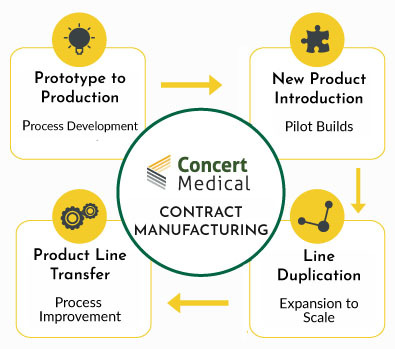 This suite of capabilities coupled with additional value-added services such as Supply Chain and Regulatory ownership allows Concert Medical to provide strategic outsourcing solutions to our customers to you achieve their business goals such as cost reduction, volume ramp up or process efficiencies. 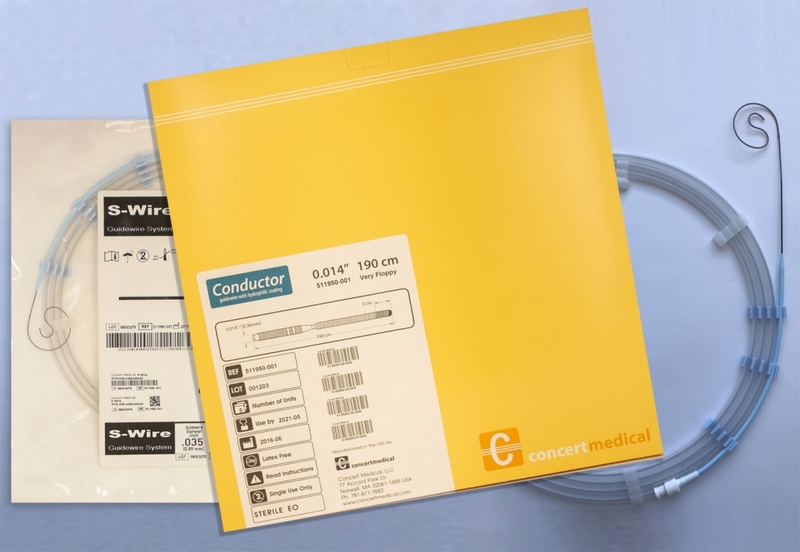 on ‘Learn More’ to be redirected to Galt Medical’s website.